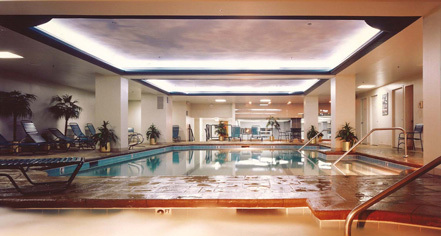 Guests at the Hilton Cincinnati Netherland Plaza enjoy a variety of hotel activities and amenities. 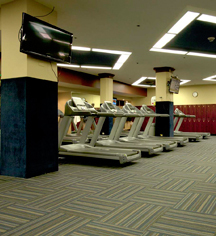 The Gym at Carew Tower, located in the hotel’s lower level, is a full-service health club with state-of-the-art equipment, weights, aerobic classes, pool, sauna, and Jacuzzi. Complimentary access for hotel guests.